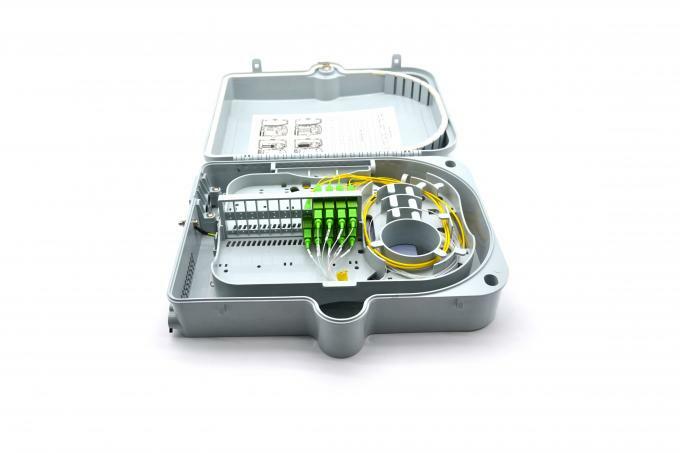 Carefiber optical distribution box is mainly used in FTTH project of residential block , which provides a highly density wall-mounting solution of optical distribution.It can be used for the splicing of drop cable , fiber and patch cable. 1. It is applicable to uncut cable. 2. Installation way: Wall-mounted, Pole-mounted. 3. Structure is push-style with optional screw fixing. 4. 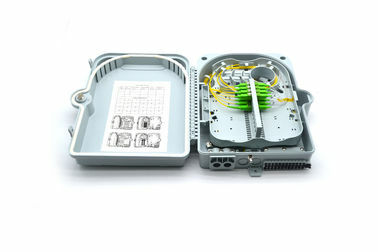 It is applicable to installation and use of SC adaptor,fast connector. 5. Box of high-intensity engineering plastics, elegant in appearance. 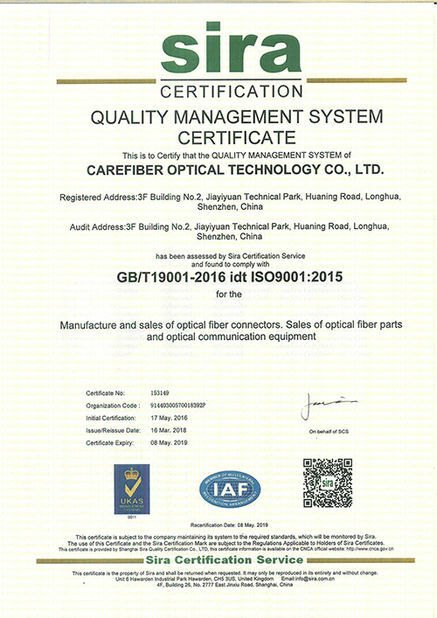 Based on the quality of our products and the quantity of your order. We would quote the best matching price all the time. Yes, we can. Please let us know your detail requirements. Why choose Chaoqian to cooperate? 1. Reliable & Experienced communication equipment manufacturer. 2. 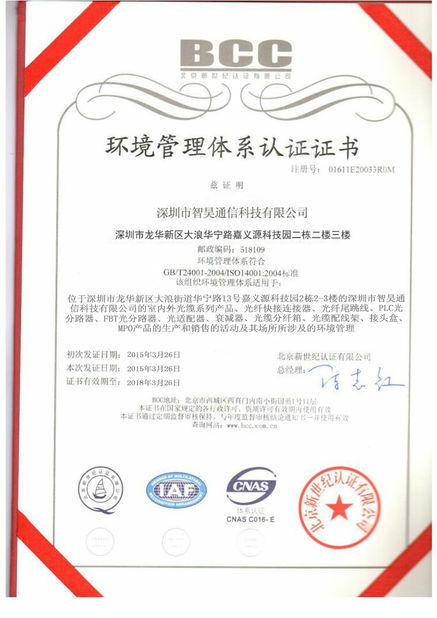 First-class production line and strict quality management system. 3. Professional procedure system and bulk production capacity to guarantee fast delivery. 4. Most competitive price to meet your budget. 5. 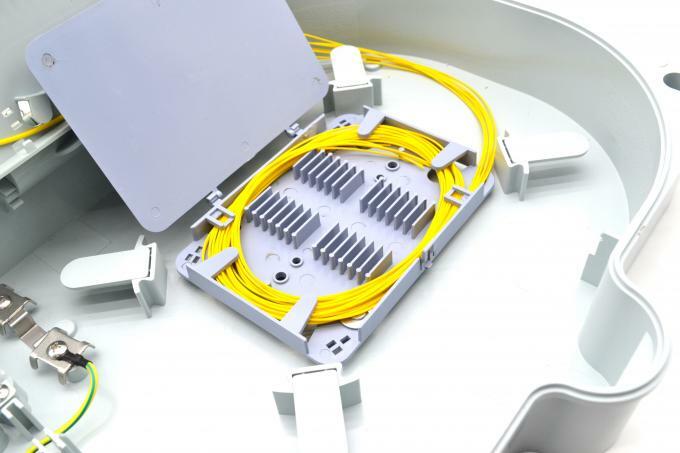 Professional R&D team to design and innovate new products based on our rich experience. 6. Fast & Effective after sales service.One year warranty(free change if quality problem), three year maintenance.